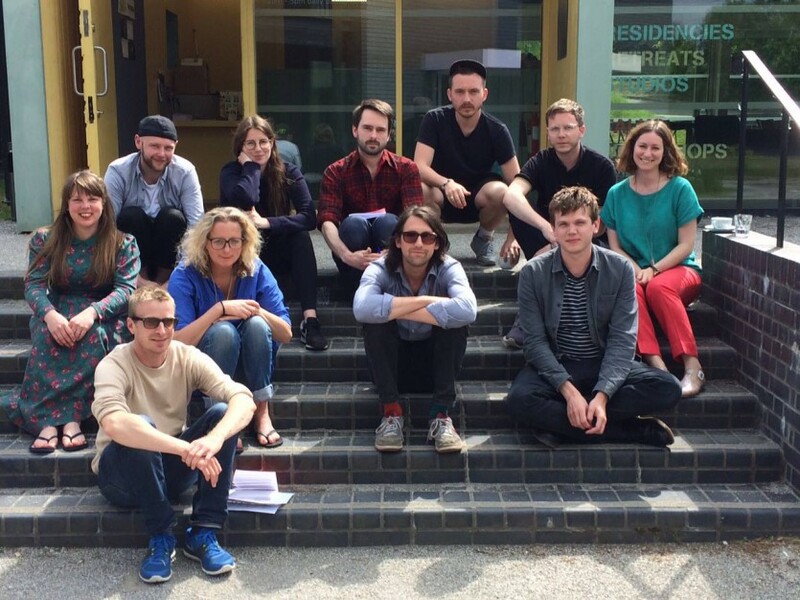 Wysing Arts Centre, Eastside Projects, New Contemporaries, S1 Artspace, Spike Island and Studio Voltaire, have collectively developed The Syllabus, a new programme that will support ten artists across one year. The artists who have been selected for The Syllabus 2015/16 are Simon Bayliss, Noel Clueit, Susie Green, Mathew Parkin, Rory Pilgrim, Jessica Sarah Rinland, Tom Salt, Lucy Steggals, Tom Varley and Rafal Zajko. S1 Artspace’s retreat is the fifth in this year-long programme and is led by Artist and Professor Keith Wilson. This weekend session focuses on the challenges, considerations and potential pitfalls of commissioning and presenting new work in a variety of contexts. With contributions from Brian Griffiths, Sally Shaw and Tom Morton, it will provide an opportunity for participants to consider who is involved in allowing their work to go public, and how context might alter the perception of it. Artist Brian Griffiths will discuss his experience of creating major public commissions such as his Art on the Underground project in 2007, Brian has also taught in the sculpture department at the RCA and is now working mainly at the Royal Academy Schools. Sally Shaw is Head of Programme at Modern Art Oxford and previously managed the Fourth Plinth commissions. Before this Sally was Senior Curator for Art on the Underground. Tom Morton comes from both a critic’s and commissioner’s perspective through his many years as contributing editor at Frieze and acting as independent curator at large (co-curating the last British Art Show with Lisa Le Feuvre, for example). He is also a practitioner, writing his own literary fiction as well as reviews and catalogue essays. All will come together with Keith to discuss the successes and the failures that come with the commissioning of new work. An Open Call for artists to participate in The Syllabus 2016/17 will go out in March 2016. The start date for The Syllabus 2016/17 will be September 2016.